Island Moorings is a well established waterfront community on Mustang Island. Luxurious homes offer owners canal frontage. 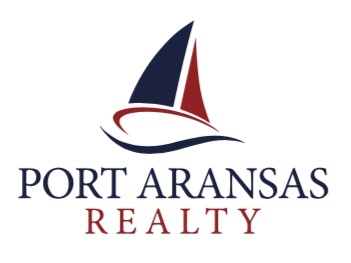 Port Aransas is a well known fishing and boating community. 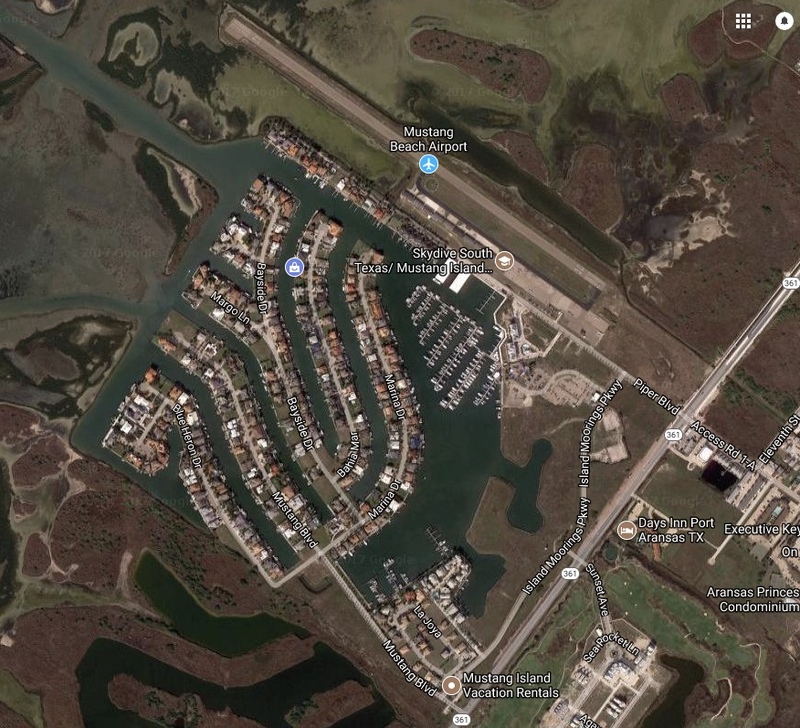 Island Moorings homeowners enjoy waterfront access the Laguna Madre, Corpus Christi Bay and of course the Gulf of Mexico. Additionally, Island Moorings is adjacent to the Mustang Beach Airport. This provides added convenience for many owners. There are a wide variety of luxury homes available in Island Moorings at any given time. You can search island moorings homes for sale on this dedicated search page.